In this podcast Dr Fearghal McGarry examines the Irish War of Independence and the Civil War. 1. Introduction & Changing Interpretations. 2. What was the War of Independence? 3. Why was Sinn Fein and the IRA more successful than other earlier revolutionaries? 5. What did the War achieve? The Irish Free State. 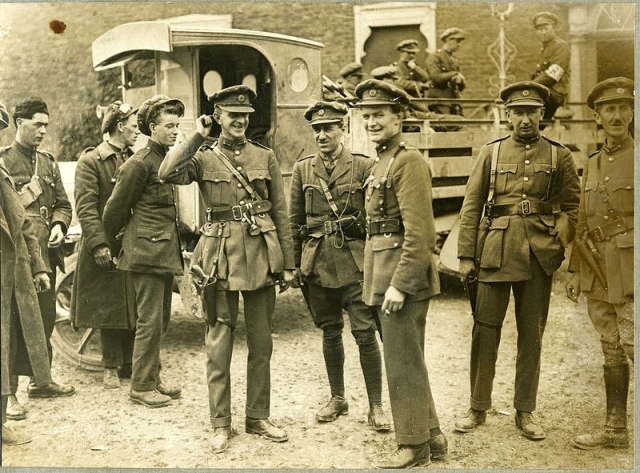 Michael Collins, Eamon de Valera and the Civil War. 6. The Legacy of the Irish Revolution.